Adding a new development to a story we’ve been following for a while, Captain Phillips director Paul Greengrass is reportedly eyeing the movie about Richard Jewell, the security guard who became the subject of intense media scrutiny, legal harassment, and outright ridicule after reporting a bombing at the Atlanta Olympics in 1996. 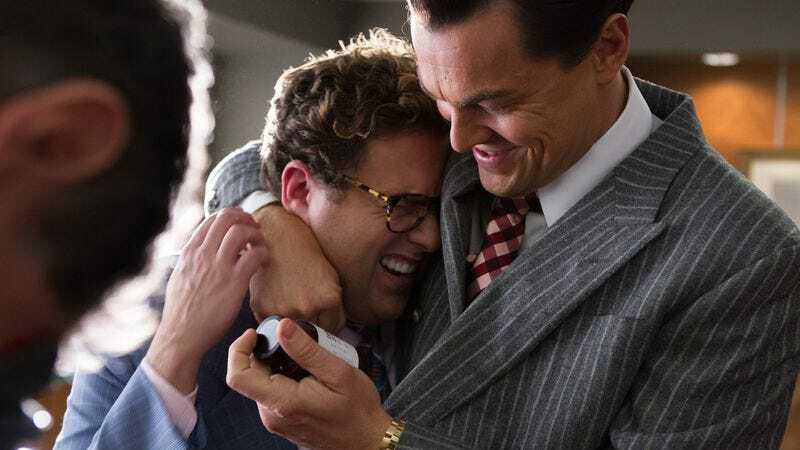 If he signs on, Greengrass would join Captain Phillips screenwriter Billy Ray, who is penning the script, and stars Leonardo DiCaprio and Jonah Hill—both of whom were reportedly eager to work together again, after bonding over smoking fake crack in The Wolf Of Wall Street. Hill has signed on to play Jewell, while DiCaprio will play his lawyer, a small-time attorney specializing in real estate closings who nevertheless was able to help Jewell through five months of investigation by the FBI. All three men are probably anxious for Oscar glory: Greengrass and Hill both have yet to win an Oscar despite their nominations, while DiCaprio is quickly becoming the Academy’s own Susan Lucci, with five nominations and zero wins. And a project like this—based on a true story of underdogs being abused by the system with an A-list cast and prestige director—is as good of a way as any to ensure that George Clooney goes home empty-handed come February 2016.